4 million sheep live on the island of Sardinia. In fact, the island produces most of Italy’s pecorino Romano cheese. Of course, this also means that lamb is a common ingredient in the local cuisine. 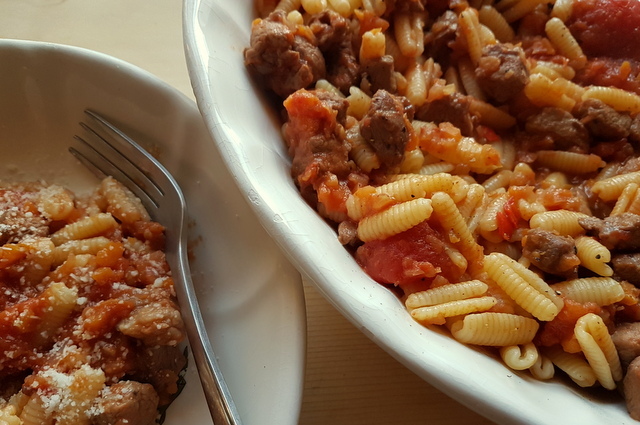 There are a number of delicious traditional Sardinian lamb recipes including lamb pasta dishes, like this one for malloreddus with lamb ragu! 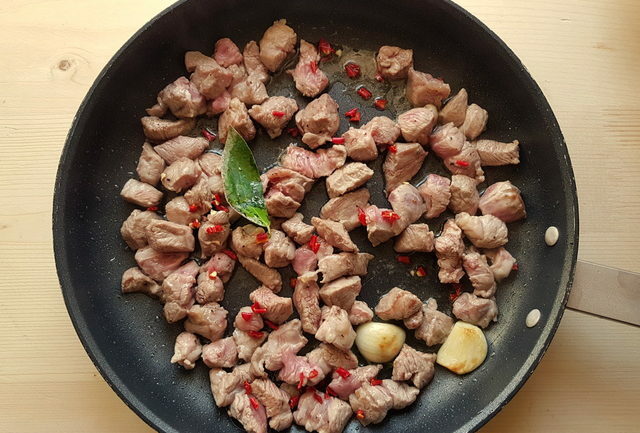 Sardinian lamb is one of just over 80 products that have what in Italy is known as IGP status. This means the origin and quality of the product is guaranteed. Needless to say, Sardinian lamb is a delicious meat. 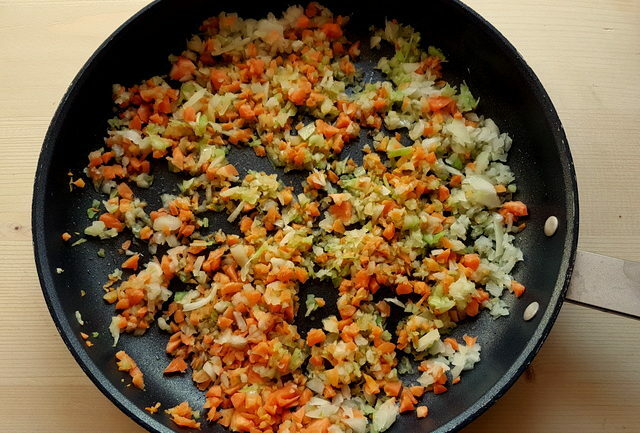 It is delicate, tender, very digestible and rich in lean proteins. In contrast, here in Veneto, lamb is only really eaten at Easter, so many supermarkets don’t stock it on a regular basis and the quality is sadly not always that good! I was quite disappointed when I first came to live here. I LOVE lamb! However, because of an influx of African immigrants over the last few years, the lamb situation has gotten better. More supermarkets stock it regularly, but it’s hard to find any cuts other than rib and other kinds of chops! Now and again, I get lamb through a local farm and that’s a real cause for celebration a casa mia!! When it comes to making lamb ragu, I have learnt to be flexible. I normally use the meat from neck, loin or shoulder chops, removing as much fat as possible. It always tastes great, but a nice piece of boneless shoulder or leg would be less work I think! 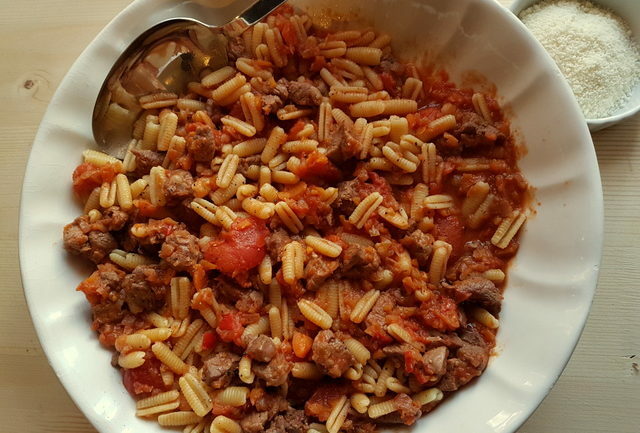 In Sardinia, lamb ragu is often served with a typical local pasta called fregula. This is basically toasted small balls of semolina dough and is quite similar to couscous. Making fregula is on my to-do list as I can’t buy it here. 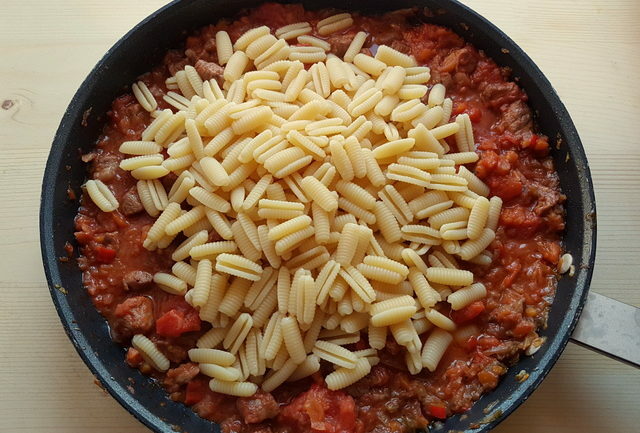 However, malloreddus with lamb ragu is another typical lamb pasta recipe. This ragu can also be served with cavatelli or tagliatelle. Malloreddus is the Sardinian name for what many call Sardinian gnocchi (gnocchetti Sardi), so called because of their shape. They really look like tiny potato gnocchi but are, in fact, made of durum wheat semolina flour, water and salt. 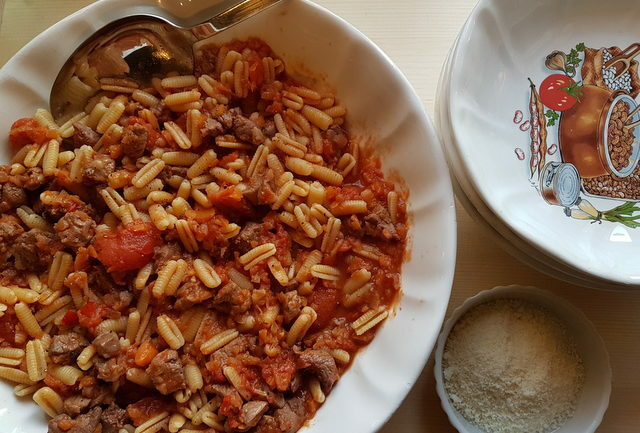 The combination of the meat and the pasta in this malloreddus with lamb ragu recipe is really fantastic. 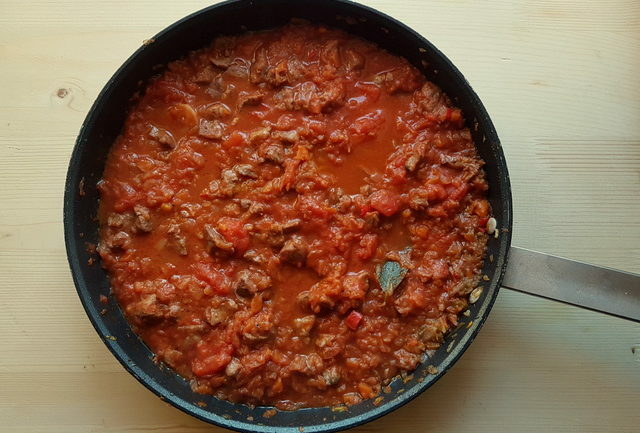 The ingredients for this ragu are quite similar to most other Italian meat ragu, but this doesn’t need to be cooked for hours. Just enough for the small pieces of lamb to get tender. I used the chop bones to make a lamb broth with carrot, celery, onion and a bay leaf. I then added some of this broth to the sauce. If you don’t have bones or don’t want to wait at least an hour or two for the broth, you can use chicken, beef or veggie stock cubes. But I think that lamb broth really added to the rich flavour! 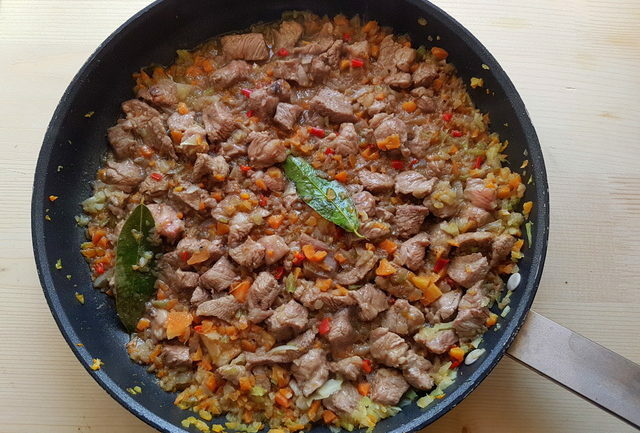 As I write this post, Easter isn’t so far away and lamb will definitely be a part of many Easter lunch menus both in Italy and other countries. If you like the idea of serving lamb with pasta for your Easter menu, give this recipe a try. I promise you won’t be disappointed! Anything that has lamb in it is perfect and delicious in my book. Great recipe! 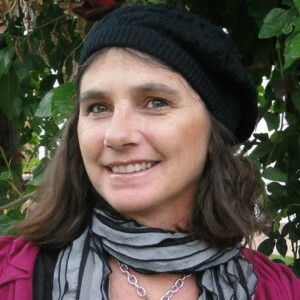 I love lamb -it’s one of my fave proteins. I guess more availability is one benefit of immigration 🙂 – I’ve never seen this cut of pasta before I’ll have to look more carefully for it at the markets that offer larger varieties of pasta shapes. It looks like it would drink up a sauce well! I love lamb and gnocchi together! I’ve never made lamb at home, though. 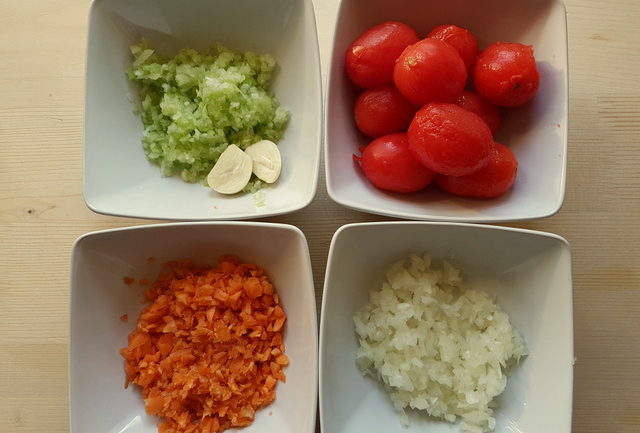 This looks like a recipe that I could tackle, though! The picture of the dish really looks good and makes me hungry. 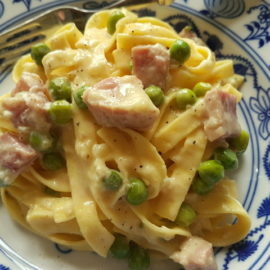 I don’t have Sardinian gnocchi right now but I’m going to try this one using tagliatelle pasta. Thank you for sharing this easy recipe. Your Lamb ragu looks so delicious! I love the shape of the gnocchi/pasta (Malloredus). The cuts of lamb in US groceries are very limited and usually just lamb chops. I might have to go to a specialty grocer/butcher for this dish. Well we love gnocchi and lamb. Looks like a winner to me. I would make a huge batch and put some in the freezer for later. What a great way to feed a hungry family. A comforting meal indeed love gnocchi and lamb and the fact that you can cook the meal in one pot also makes it very easy for us at home to make. I wish I coudl have a bowl now. 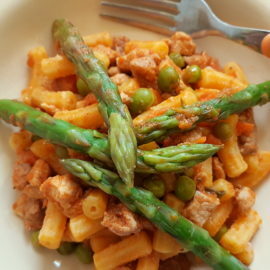 Thank you Adriana, yes this is a really hearty and comforting meal, although the pasta does have to be cooked separately, so not completely a one pot meal! 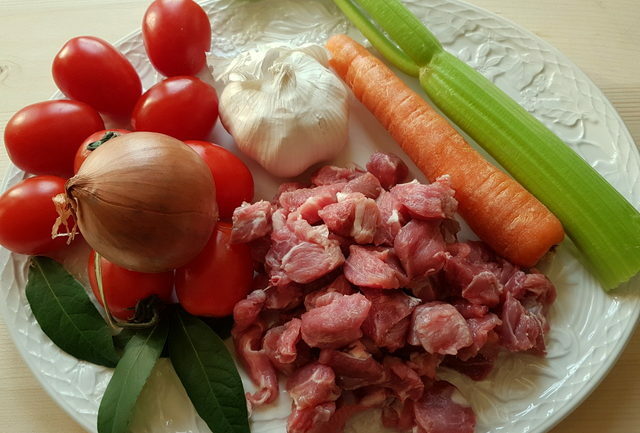 Lamb is one of those meats that is hit and miss with my kids, but I think they will love this with the gnocchi, will have to try it, great idea! Thanks Michelle, I agree not everyone likes lamb but I found kids here like eating it with pasta! So, worth trying! This would be great for entertaining! 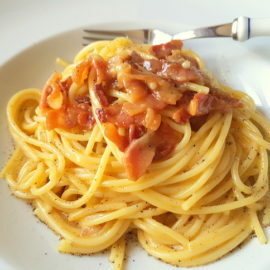 Love how you took a traditional recipe and made it new by changing the pasta. It’s not easy to find lamb here in Norway either. But it’s in season in the Fall, so I’m guessing it’s right around the corner. 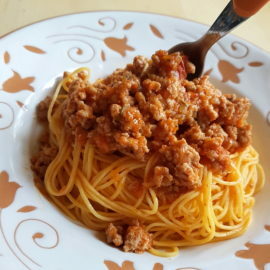 This dish looks really comforting, hearty and yummy!